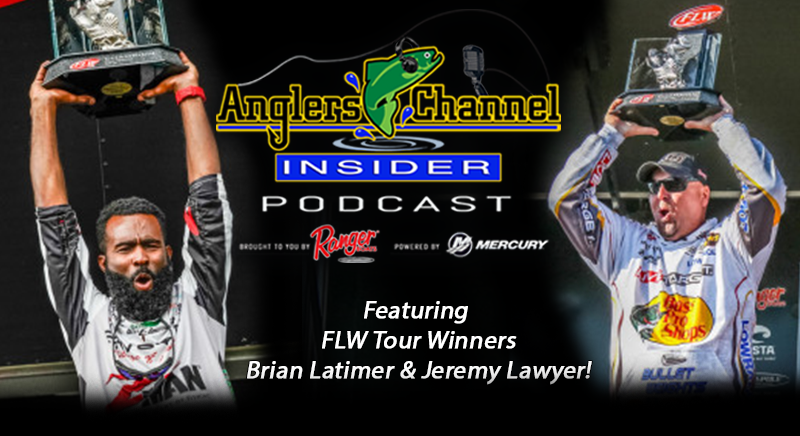 This week the boys welcome in recent FLW Tour Winner, Grand Lake Champion Jeremy Lawyer to tell us how he pulled off the win on a stingy Grand Lake in Oklahoma as well as they welcome in the Lake Seminole Tour Winner, B-Lat, Brian Latimer from South Carolina as he gives us the deets to his win and his top 10 finish on Grand Lake this past week! 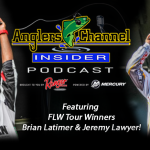 All of this plus the Costa Countdown to Blastoff, The Progressive Bass Wrap up and listen as Chris contests his blank in last weeks pick em’ contest. 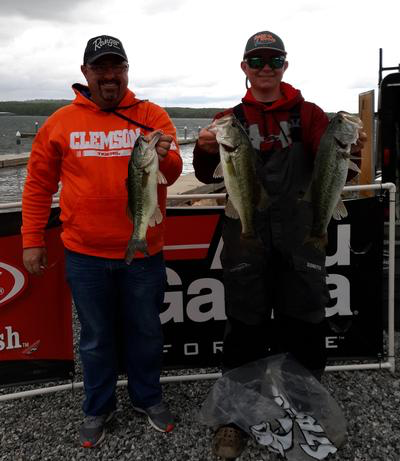 Thasher & Thrasher win Fishers Of Men Tournament Trail Hartwell Event with 3 fish for 9.16 pounds! 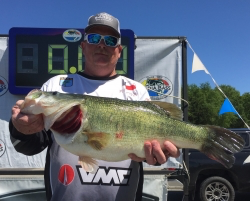 Kenneth Moore wins Media Bass Lake Tawakoni event Solo with over 21 pounds!